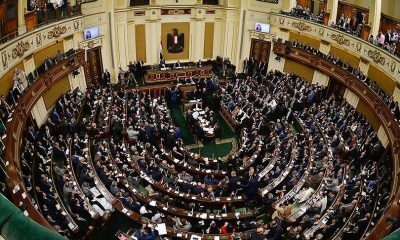 A “meaningless” election featuring a “low turnout” signalled the beginning of an Arab Winter and prompted “sarcasm and mockery,” international media outlets said of Egypt’s legislative elections, just as authorities accused them of attempting to tarnish the country’s image. 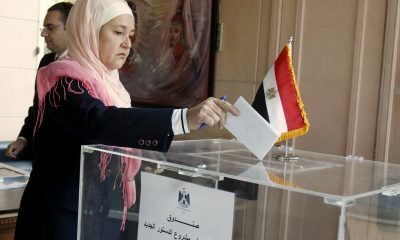 Egyptians have voted inside Egypt and abroad from Saturday to Monday, in the first of two phases which end in November. 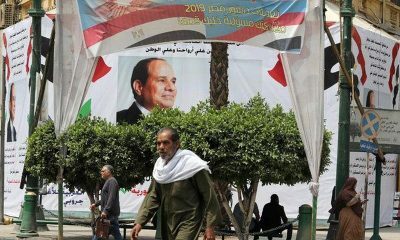 Egypt’s “meaningless” elections “set the scene perfectly” for an Arab Winter, Noah Feldman wrote. 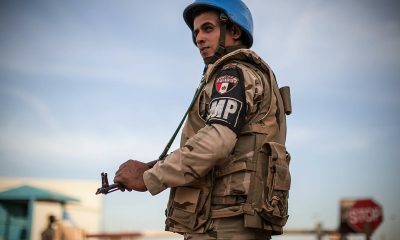 However, the Egyptian government was quick to defend the poll and the political scene surrounding it. 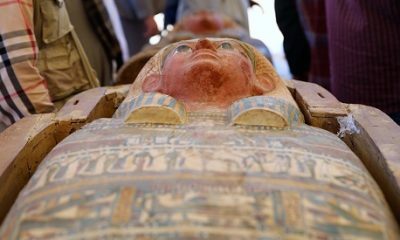 “Anyone with a basic knowledge of Egypt’s political landscape should know that this year’s parliamentary elections are subject to many complex factors,” said Abu Zeid, adding that these factors are linked to “electoral fatigue experienced by Egyptians after participating in eight polls in four years” and the “absence of the polarisation that marred” previous elections. Indeed this was the first parliamentary race to be held in three decades with the complete absence of the Muslim Brotherhood, which was designated a “terrorist organization” only months after the military removed Islamist President Mohamed Mursi from power one year into his term following protests against his rule. 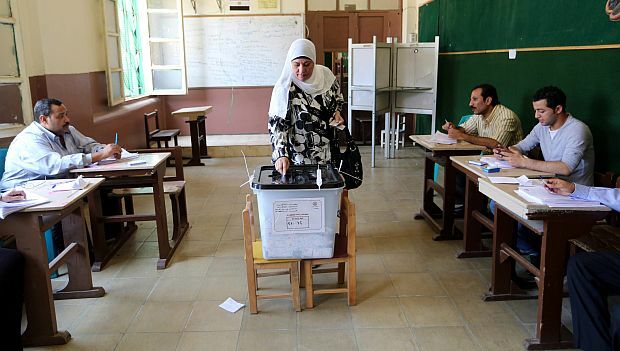 The voter turnout on the first day of voting inside Egypt was 2.27 percent by late afternoon according to the Supreme Electoral Commission. 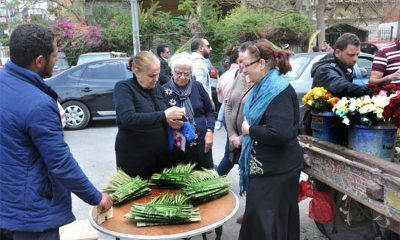 Prime Minister Sherif Ismail claimed the turnout was between 15 and 16 percent by the end of the first day, still a far cry from the 54 percent showing recorded in the 2012 elections, the first to be held after the 2011 uprising that ended Hosni Mubarak’s 30-year rule. 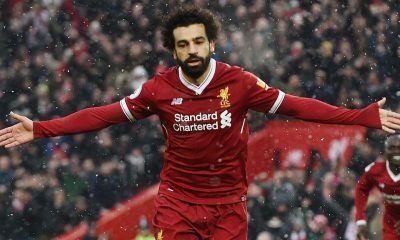 Headlines on Sunday and Monday, both in the Egyptian and the international press noted a “low turnout” and reported on measures taken by the government to “boost” participation. 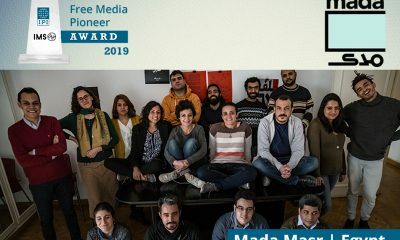 He added that “these media outlets have consistently disregarded all positive developments in Egypt,” without specifying which media outlets he was referring to.